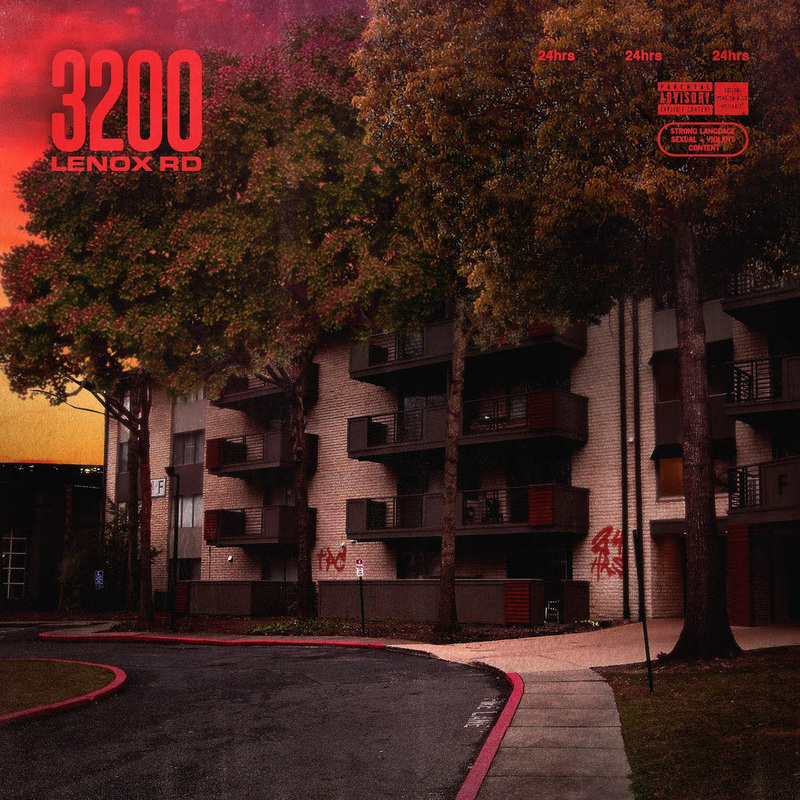 Rising Atlanta artist, 24hrs, and Slicklaflare present their new mixtape, 3200 Lenox RD. The mixtape serves as a love letter to the neighborhood 24hrs grew up in in his home city of Atlanta as well as details his upbringing, past loves and the rise of his career. 3200 Lenox RD includes appearances from his brother and fellow rapper Madeintyo, as well as a buzzing rapper, Jose Guapo. The mixtape features sole production from Slicklaflare and 24hrs infusing catchy tunes with moody synths and Twenty's signature autotune, creating a project that fans will surely enjoy. Earlier this year, 24hrs released his single, "Lie Detector ft. Lil Pump," which serves as the first offering off from his forthcoming LP due later this year. "Lie Detector" has amassed over 1M Soundcloud plays in just 4 weeks. Last year, 24hrs' highly acclaimed EP, Night Shift, peaked at #13 on the iTunes R&B albums chart and featured the hit single, "What You Like," (feat. 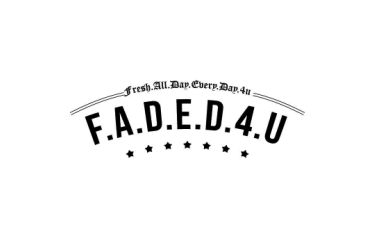 Ty Dolla $ign & Wiz Khalifa) that instantly racked up over 15M streams worldwide. The track reached #17 on Billboard's R&B/Hip-Hop Airplay chart and #10 on Urban Mainstream radio.